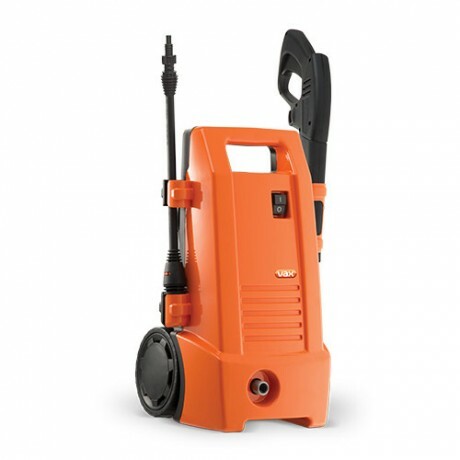 The Vax 1700W Total Home Pressure Washer is a light - medium duty pressure washer. The patio cleaning tool, car brush and universal solution make this product ideal for cleaning bikes and cars, as well as small paved surfaces, such as patios and driveways. 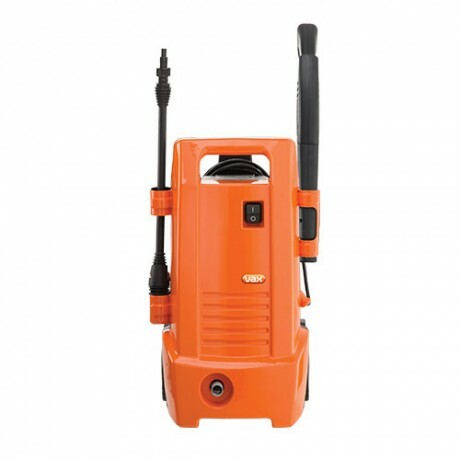 It is also perfect for other garden items such as garden tools, garden furniture and rubbish. 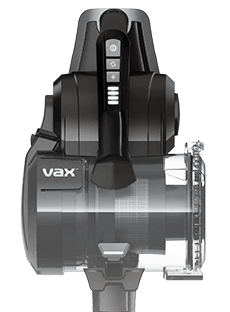 Payment Plan of 4 x monthly instalments of £22.50 applies to Vax PowerWash 1700w Total Home Pressure Washer only, additional items to be paid in full at checkout.